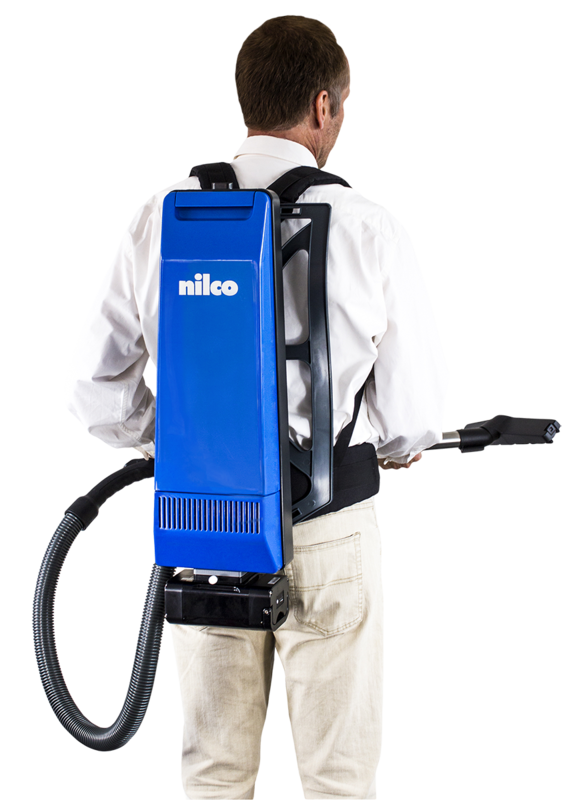 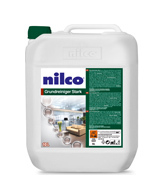 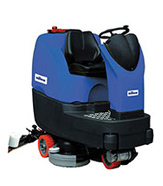 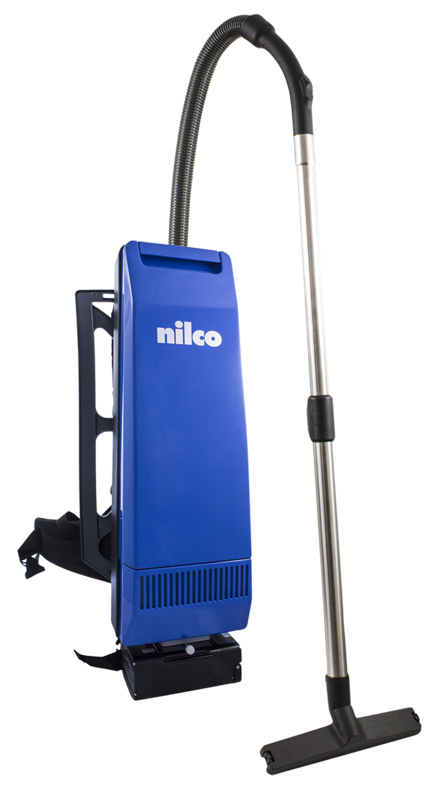 Powerful and professional dry vacuum back pack cleaner by Nilco. Battery powered back pack vacuum cleaner RS17-A is developed to ensure efficient and fast cleaning in tight spaces such as cinema and plane seats. 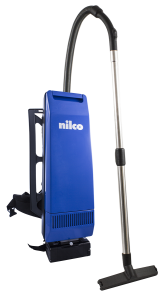 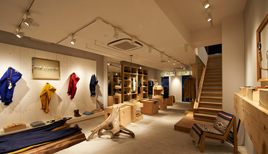 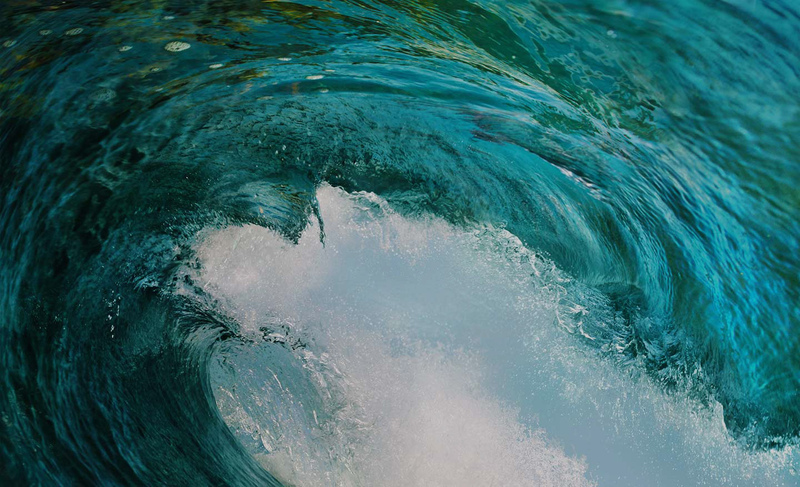 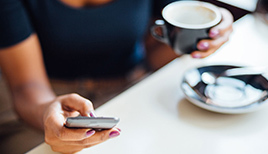 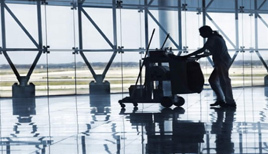 Providing spacious area cleaning where the power outlet is away, RS17-A is extremely efficient in stairs cleaning.